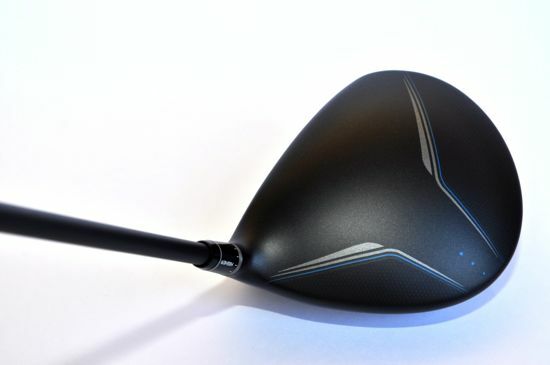 Another driver from TaylorMade? It doesn’t seem like TaylorMade has any plans of slowing down their plans to continue releasing new product into the market. After the golf world ended up polluted with way too many white-crowned drivers, I’m happy to nod my head and hope that the releases continue. 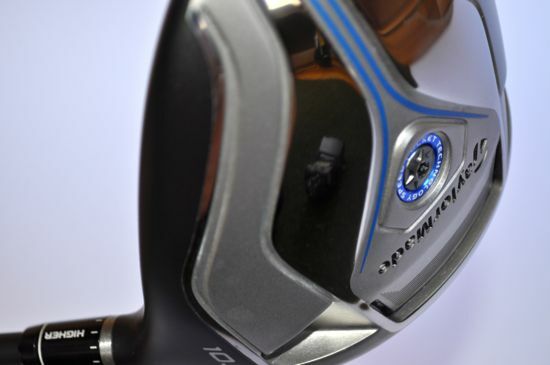 While the iterations of the R11s and RBZs seemed to make their way into the majority of golfer’s bags, the real performance advancements and deep improvements in drivers seem to be much more solid with this year’s TaylorMade releases. 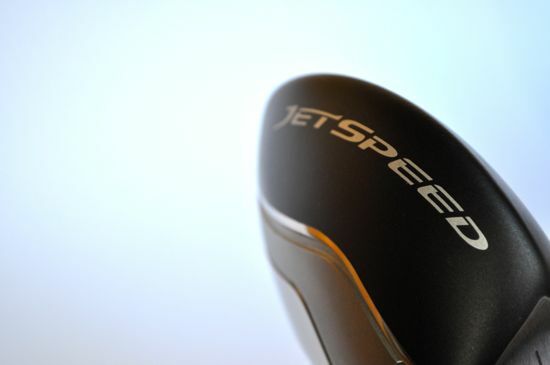 I was a big fan of the SLDR and my time with JetSpeed Driver and JetSpeed Fairway have been great. To start with, the look of the club is simple and mostly muted. Minor visible markings and a nice matte color that keep glare down and result in a nice and subdued look. While the speed pocket is visible on the sole of the clubs, the club gives a feel that the design team was focused primarily on performance. 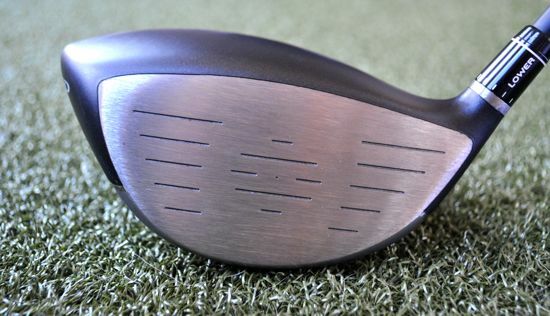 In another interesting twist, the driver sports “just enough” adjustability and allows for the movement of 3 degrees of adjustability (up or down 1.5 degrees from the club loft). The loft options come in 9.5, 10.5, and a “High Launch” model of 13 degrees. 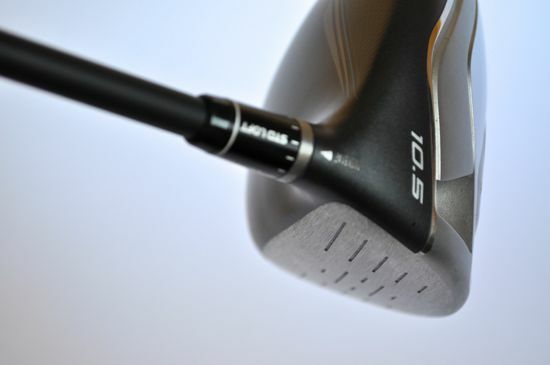 The fairway version lacks the adjustability features and comes in lofts of 15, 17, 19, 21, and 23 degrees. 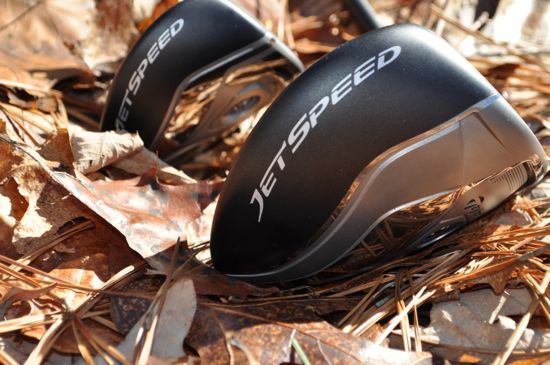 The JetSpeed driver is one of the better drivers of the year. It’s easy to hit and sounds great. The club is certainly forgiving and there have been quite a few times that I’ve observed a bad swing result in a pretty good drive. I don’t know of a more forgiving driver that I’ve hit this year. 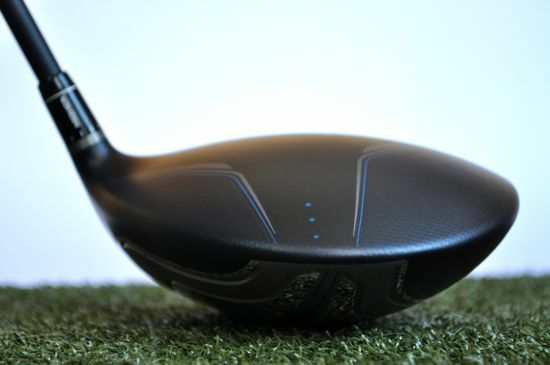 The driver is a straightforward and consistent playing companion. TaylorMade recommends trying higher lofts and I did find better distance and comparable consistency in moving up to a 10.5 degree loft (over my 9.5 default selection). 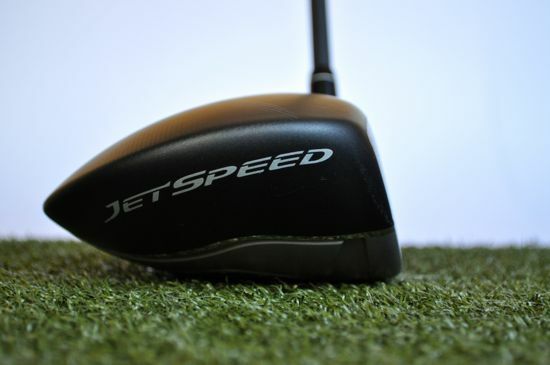 The JetSpeed fairway is a great club as well. 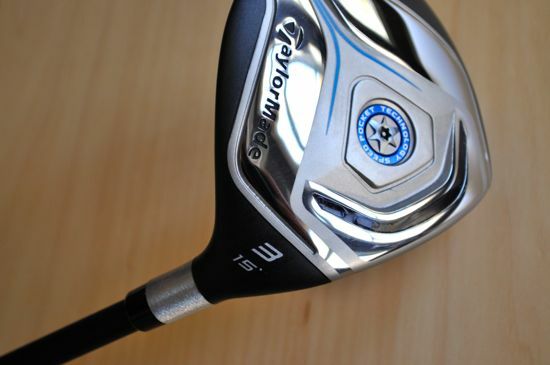 The shallow face and lower head profile make for a great-looking and easy-to-hit club. I picked up a noticeable amount of distance over my most recent go-to fairway wood and there are times that I really crush this club. I rarely see distance gains in fairways, but the JetSpeed fairway had a noticeable impact on my distance for well-struck shots. When you’re on a quest for solid performance, good looks, and a great value – the TaylorMade JetSpeed Driver and JetSpeed Fairway need to be at the top of your list. 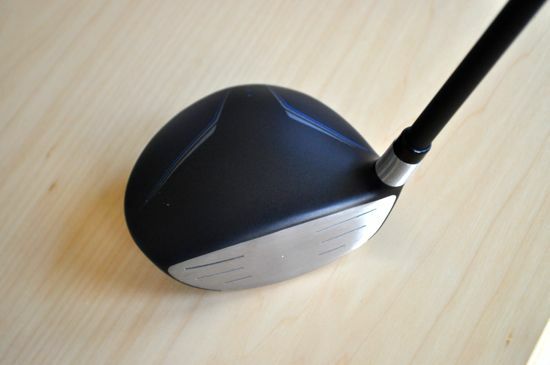 I’m in the market for a new driver, but your reviews don’t help me at all. You say every club is great, nothing bad about any of them, no strengths or weaknesses, or comparisons. I understand I need to hit a club myself to find out if it feels right for me, but it would be nice to be able to narrow down my choices, instead of reading that every club is great. Good luck Neil. We only review things that we’re pretty sure that we’re going to like. All clubs go in the bag for at least a month before the reviews go up and if we get the feeling that we’re not going to like a product then we simply decline to review them. We ask the manufacturers to inform us about their desire to send product so that we can pre-approve it and if something still makes it to us that we’re not jazzed about then we don’t waste the time on writing up a review in the first place. We enjoy the walk too much to spend it with bad products. Best of luck on your search and let us know what you find.